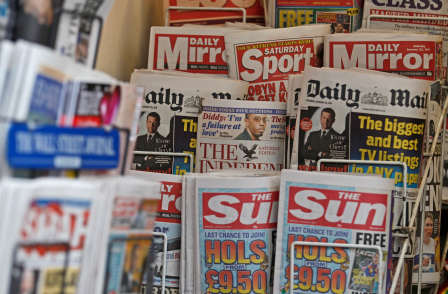 Media lawyers have praised the impact of Press Gazette's Save Our Sources campaign – but warned that the law changes it prompted may not go far enough to protect journalistic material and sources. The Save Our Sources campaign was launched by Press Gazette in September 2014, shortly after it emerged that the Metropolitan Police, under the Regulation of Investigatory Powers Act, had secretly accessed the phone records of The Sun to find the source of its Plebgate story. IOCCO published a report showing that 82 journalists' phone records had been targeted by police forces in the last three years. However, the law change was only intended to be a temporary solution and new permanent reform of the Regulation of Investigatory Powers Act is expected early in the new Parliament. 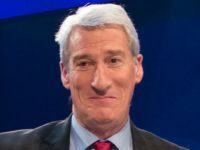 The Conservative Party, which today won the election, pledged in its manifesto to ban the police from accessing journalists’ phone records to identify whistleblowers and other sources without prior judicial approval". Speaking at a Bindmans LLP seminar, titled Protecting Journalistic Material, barrister Matthew Ryder QC, of Matrix Chambers, spoke of the power journalists can have in prompting politicians to change the law. He explained how he had been litigating throughout 2014 on issues of metadata and protecting confidential material following the Edward Snowden disclosures. 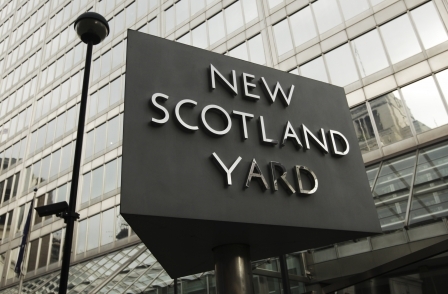 He said the Save Our Sources campaign truly began to make an impact after the Home Office published a draft code of practice for “Acquisition and Disclosure of Communications Data” in December last year. As part of the campaign, around 100 editors signed a letter to the Prime Minister condemning the fact this draft code did not require police forces to seek judicial approval before accessing journalistic phone records. Ryder said: “Press coverage makes a difference. "We were litigating throughout 2014 about this issue, and the government was still putting in place new codes of practice. They didn’t really care what lawyers like me or the rest of us were saying in court about this, it didn’t bother them. On the subsequent amendments, he said: “How did it change? Because the Press Gazette and other press organisations started to take an interest in what was going on. And as a result the Government felt the heat from the press about the lack of protection journalists were being given. Do protections go far enough? Another speaker at the seminar was Alex Bailin QC, also of Matrix Chambers. On the IOCCO report, which showed 82 journalists had been targeted in three years by police forces, he said: "Certainly in this field [it] was genuinely a bombshell. And it tied in with a very vigorous and highly successful campaign by the Press Gazette, Save Our Sources. Both he and Ryder indicated that there remains work to be done to ensure further protection of journalistic phone records as the new Government prepares to implement permanent legislation. Ryder suggested the legislation, as it is written now, does not do enough to protect journalistic material and sources. He said: “What we’ve had thus far is a temporary holding provision within the 2015 code, the March 2015 code… which simply says if the police are trying to get journalists’ sources then they should go through PACE. In other words, until there is new, proper legislation in place, the police should use PACE if their intention is to get a journalist’s source. “Well, one of the problems with that is that that is out of character with the normal protection that journalists’ have because it only applies if the stated purpose of that investigation is to get the source, not if there is a reasonable expectation that the source might be obtained through it, or that there’s a reasonable possibility that that might happen. He added: “So, in reality, what we’re looking at in relation to the current protection that it’s in the current code of practice, as of March 2015, is of limited value – if any – to a journalist who’s worried about the police being able to access their sources… through communications data. “It will only bite if the only purpose of obtaining that information is to get the source material. And if the identity of the source happens to arise tangentially, or as a by-product of making an application for communications data, then they wouldn’t have to go on [PACE]. “What that really means is that we need regulation in relation to mass collection of material… and that we need proper regulation… in relation to obtaining information from communications service providers that can reveal journalistic sources.